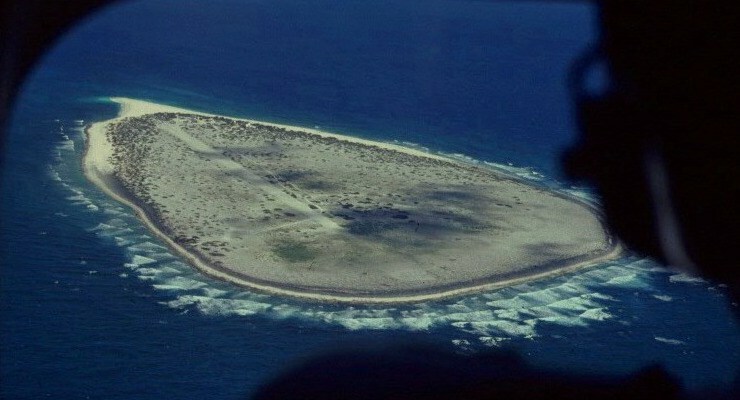 A group of African slaves spent 15 years shipwrecked on this tiny island « Adafruit Industries – Makers, hackers, artists, designers and engineers! Check out this absolutely fascinating story on this episode of the Futility Closet. We highly recommend it!